6 Days and 5 Nights Bali Tour Packages we offer is the complete and more comprehensive to explore the paradise island of Bali within 6D/5N. In these packages you can choose the price with accommodation or without accommodation and the itinerary is flexible, you can customized based on your request or demand. The trip will using private car with comfortable and cool AC, the journey will assist by professional English speaking tour driver. First experience will start upon you arrive in Bali by explore the Uluwatu temple, and next day is see the view of volcano at Kintamani and then continue the next day to watching dolphin in wild life and explore the tourist destination in northern part of Bali, then the next day we will watching view of sunset at Tanah Lot Temple and then continue the next day to enjoy exploring the beauty and see the unique culture in eastern part of Bali. Then the last day you will take rest and do free leisure on the beach or hotel until the time for departure. 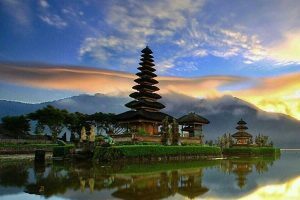 Never missed the excitement we offer to know more about the beauty of the islands, let us know if you have any question or special request to put in the itinerary of 6 Days and 5 Nights Bali Highland Tour Packages. The Second journey in this Bali tour packages 6 days and 5 nights is to explore the beauty of tourism site and watching the amazing view of Mount Batur volcano from Kintamani village. Firstly you will enjoy the breakfast at hotel, after finish breakfast our driver will pick up you at lobby hotel and then we directly continue day 2 journey by visiting Batubulan village to watch traditional Balinese dance of barong and keris dance performance, then drive to art village at Celuk to see gold and silver, Batuan to see the painting art and Mas village to see the wood carving art, then after finish explore the art village in Bali we directly to visit Tegalalang rice terrace is rice paddy on northern Ubud, Then we will visit Kintamani village for having lunch with view of active volcano from the restaurant. After finish lunch we will visit Tirta Empul temple is Balinese Hindu temple located in Tampaksiring village, this temple function as bathing place for purified body from bad luck or negative things. Then we heading back at your hotel. 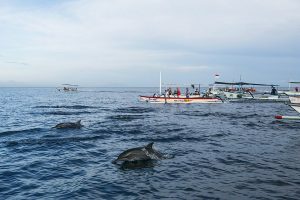 The Third day during Bali Tour Packages 6 Days and 5 nights is to explore the beauty of northern Bali islands and watching dolphin in the sea, this journey is start in early morning, due we need to be arrive in Lovina beach at 06.00 am, our driver will pick up at lobby around 03.30 am and we directly heading to Lovina beach to catch the traditional boat to see the dolphin with sunrise view from the boat. Then after finish watching dolphin we will enjoy breakfast at Lovina beach, then we will continue the tour to visit Banjar hot water spring, is natural hot spring which believe by local people can healed sick, if you want to take bath in the spring, is welcome. After visit the hot spring we will continue the trip to visit the biggest Buddhist monastery in northern Bali, then we visit the beautiful waterfall at Gitgit village, is amazing and beautiful view at waterfall with cool water, then we will continue the journey to the restaurant for having lunch Indonesian food, after lunch we drive you back to your hotel with wonderful and stunning journey with full of fun memory. 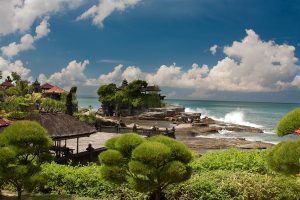 The Fourth experience in the midst of this Bali Tour Packages 6 Days and 5 Nights is to examine and see the splendid point of view of nightfall at Tanah Lot Temple or most known as a sea asylum. Before the outing you will acknowledge breakfast at motel and after that we arranged for next experience. In any case site we will be visit is Taman Ayun Temple is mother asylum of Mengwi principle. By then we visit the Bali Coffee Plantation to see diverse coffee plants and see the technique the making civet coffee. 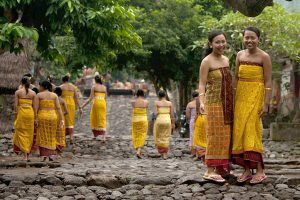 By then we visit the Ulun Danu Beratan temple, is Hindu asylum was manufacture to conferred for goddess of the lake which is God Danu. 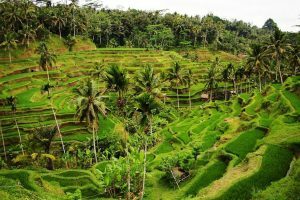 By then we acknowledge lunch with Indonesian sustenance, after lunch we will visit the most eminent and greatest rice patio in Bali which is Jatiluwih Rice Terrace, you can do trekking along the porch and see from close the greatness of the rice paddy. By then we will visit Batukaru asylum, then the last site is visit the Tanah Lot Temple is Hindu haven arranged in the sea the asylum is greatly commended and the most passed by due offer the enchanting point of view of sunset on the sea. By then we will do an inversion to motel with bring the hypnotizing memory. 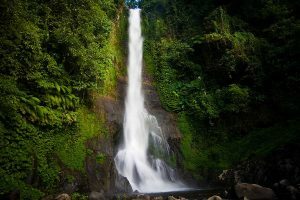 The Fifth day in the midst of this astounding 6 days and 5 Nights Bali Tour Packages is to examine the brilliance guest destination in east Bali, first you will acknowledge breakfast at cabin and meet our agreeable driver at portal and we arranged to go toward the eastern bit of Bali islands to search for the charming excursion and various experience. In any case site we will be visit is the obsolete court called Kerta Gosa in Klungkung town, then we driver toward the east to visit the Goa Lawah haven or known as the Bat cave asylum, is Hindu asylum with gap inside, in the empty is hanging thousand bat. By then we visit the Tenganan town is standard Bali town which up ’til now using the old structure building and society, then we visit the Taman Ujung Soekasada is a water parks collect by ruler Karangasem as a preoccupation park for renowned family and thereafter the last visit is the Tirta Gangga parks is water parks use as showering spot for king and royal family. By then we drive back to your hotel with bring radiant memory. 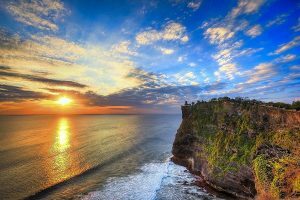 The Sixth day or the last day during Bali Tour packages 6 days and 5 nights, you will recognize breakfast at hotel and from there on appreciate your free and diversion at inn until the time for takeoff. Our local driver will get you at plane terminal and we direct to the air terminal for flight. Kind affirm everything was done, for example, flight ticket, travel permit therefore on before we withdraw to air terminal.